The Big Question: What Is the Relationship Between Kleptocracy and Authoritarianism? Stable and secure democratic institutions are widely believed to curb kleptocratic practices, as they inherently protect fundamental measures of accountability such as judicial independence, a free press, and a vibrant civil society. While some young or struggling democracies, such as Brazil, exhibit kleptocratic tendencies, the worst kleptocracies in the world—such as Angola, Azerbaijan, Russia, and Equatorial Guinea—fall squarely in the authoritarian category. Yet the connection between authoritarianism and kleptocracy is not simple, and invites additional scrutiny. State-directed kleptocracy is this century’s brand of authoritarianism, but it is critical to understand that kleptocracy and authoritarianism are mutually supportive and reinforcing activities designed to achieve total control. 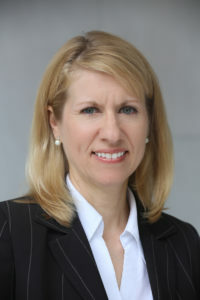 Heather A. Conley is senior vice president for Europe, Eurasia, and the Arctic and director of the Europe Program at the Center for Strategic and International Studies (CSIS). From 2001 to 2005, she served as deputy assistant secretary of state in the Bureau for European and Eurasian Affairs with responsibilities for U.S. bilateral relations with the countries of northern and central Europe. She is the author of The Kremlin Playbook: Understanding Russian Influence in Central and Eastern Europe. State-directed kleptocracy is this century’s brand of authoritarianism, but it is critical to understand that kleptocracy and authoritarianism are mutually supportive and reinforcing activities designed to achieve total control. An authoritarian leader and his or her inner circle can secure state-owned and private assets through kleptocratic means, and kleptocratic means can secure control over key government and democratic institutions. In our 2016 report, The Kremlin Playbook, the interplay between kleptocracy (economic capture) and authoritarian behavior (political capture) is described as an “unvirtuous cycle.” When complete, the unvirtuous cycle leads to state capture, which renders a state unable to conduct independent policy action that deviates from the interests of kleptocrats, authoritarians, or the joining of the two (which in this case is the Kremlin). The enabler of this unvirtuous cycle is corruption, which tragically thrives by using the financial institutions and legal frameworks of advanced democracies. This is the reason today’s modern authoritarian and kleptocratic leaders and their practices are particularly devastating. 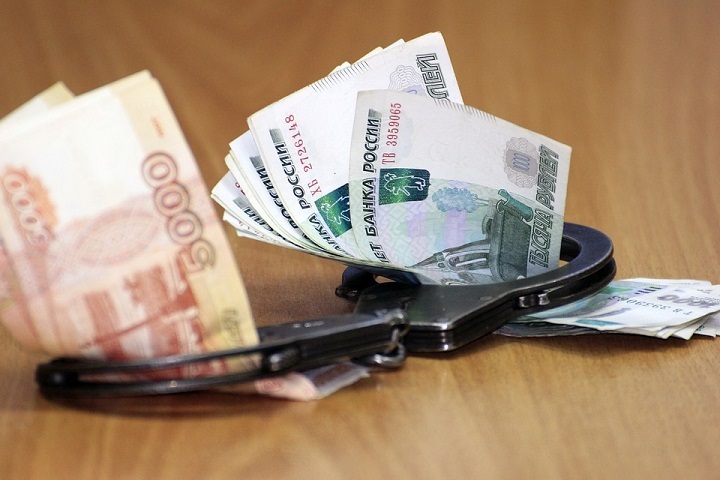 Not only does this form of kleptocratic governance – which the Kremlin describes as “sovereign or managed democracy” – challenge the international order, it also devastates the credibility, desirability and moral authority of the liberal democratic model itself. Fortunately, there are two effective policy antidotes to break the cycle of the mutuality between kleptocracy and authoritarianism and, thankfully, these antidotes are at the heart of how liberal democracies function: transparency and accountability. The relationship between authoritarianism, globalization, and kleptocracy changes depending upon whether elites are looking inward into their own polities, or outward into the international community. 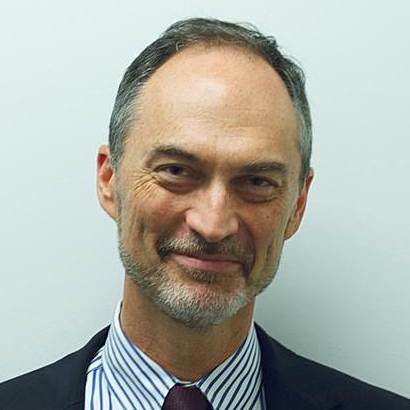 Alexander Cooley is the Claire Tow Professor of Political Science at Barnard College and Director of Columbia University’s Harriman Institute. His research examines how external actors have shaped the development and sovereignty of the former Soviet states, with a focus on Central Asia and the Caucasus. He is the author of Dictators without Borders: Power and Money in Central Asia. He tweets @CooleyOnEurasia. In Central Asia and parts of Eurasia, the relationship between authoritarianism, globalization, and kleptocracy changes depending upon whether elites are looking inward into their own polities, or outward into the international community. On the one hand, these authoritarians continue to protect their control over state-related resources, industries, and financial flows that provide the material basis for their personal enrichment. They actively conceal their familial looting of the state through the use of secret shell companies and restrict the activities of foreign-funded media or civil society that might expose these activities and otherwise hold them accountable. On the other hand, when looking outwards, these same authoritarians use their ill-begotten wealth to cultivate dense networks of transnational ties in order to secure international political allies and enhance their reputations as respected global citizens. The very wealth that they acquire allows them to purchase luxury properties abroad, spend lavishly on PR firms and lobbyists to influence Western politicians and knowledge centers, and fund charities and cultural organizations that will showcase them as global philanthropists, rather than as local autocrats. 21st century authoritarianism cannot be dissociated from kleptocracy. They have tied the knot, and this elegant couple, in its interactions with the free world, defines the geopolitical configuration of our times. 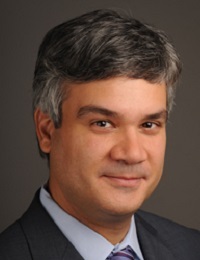 Charles Davidson is the executive director of the Kleptocracy Initiative at the Hudson Institute. He is also publisher and CEO of The American Interest, which he co-founded with Francis Fukuyama in 2005, along with partners Josef Joffe and Walter Russell Mead. 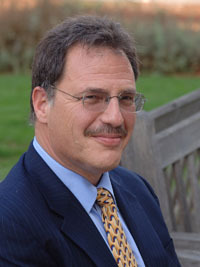 Davidson co-founded the think tank Global Financial Integrity in 2006 and is its former Board Chair. He also produced the documentary We’re Not Broke that premiered at the Sundance Film Festival in 2012. Authoritarian Russia invades Ukraine, authoritarian China threatens militarily. Both countries exert all sorts of soft power nouveau influence, which has seemingly reached a culmination, for now, in significant influence on the most recent presidential election in the United States. Beyond the salient national security threats posed by the Russia/China axis, authoritarianism has been a growth industry for at least the last 10 years or so, entrenching itself, sharing best practices, and actively working to undermine free and democratic nations. There is an extraordinary dimension to the authoritarian surge in this early 20th century. All the authoritarian regimes at war with freedom and democracy around the world are structured along a kleptocratic model whereby those who govern, usually a very small group, family, or even individual, loot their own country, and store the proceeds in free and democratic nations whose rule of law serves as a critical element of asset protection. One of the best ways to fight kleptocracy is to institutionalize a genuine democracy in which the people can throw rotten rulers out of office and the judicial system can act independently to go after public officials who have erased the line between public interest and private greed. Kleptocracy is literally rule by thieves. It is a type of political system in which the rulers systematically plunder the wealth of the country for their own personal benefit, while making use of international connections to perpetuate, protect, launder, and enjoy their ill-gotten gains. In theory a democracy can also be a kleptocracy, but there are powerful reasons why the most extreme and obvious kleptocracies of the world are invariably authoritarian regimes. By definition, a liberal democracy’s strong rule of law and reasonably effective mechanisms of accountability prevent and rule out systematic plunder by the country’s rulers. Certainly, there have been many instances historically of tentative and low-quality democracies that were pervasively corrupt. As with any concept, kleptocracy is slippery, and it is hard to know where to draw the line between kleptocracy and a system that is simply highly corrupt. But different measures of corruption show the same stunning pattern. Most of the least corrupt countries of the world are liberal democracies. And almost all of the most corrupt (and generally, we can say, kleptocratic) countries of the world are authoritarian regimes. The data tell a compelling story. One of the best ways to fight kleptocracy is to institutionalize a genuine democracy in which the people can throw rotten rulers out of office and the judicial system can act independently to go after public officials who have erased the line between public interest and private greed. It is urgent to look at kleptocracy this way: That something smells at the top has not been lost on ordinary people in Western democracies, who have seen elite fortunes roaring along as theirs stagnated and whose faith in public institutions has plummeted. 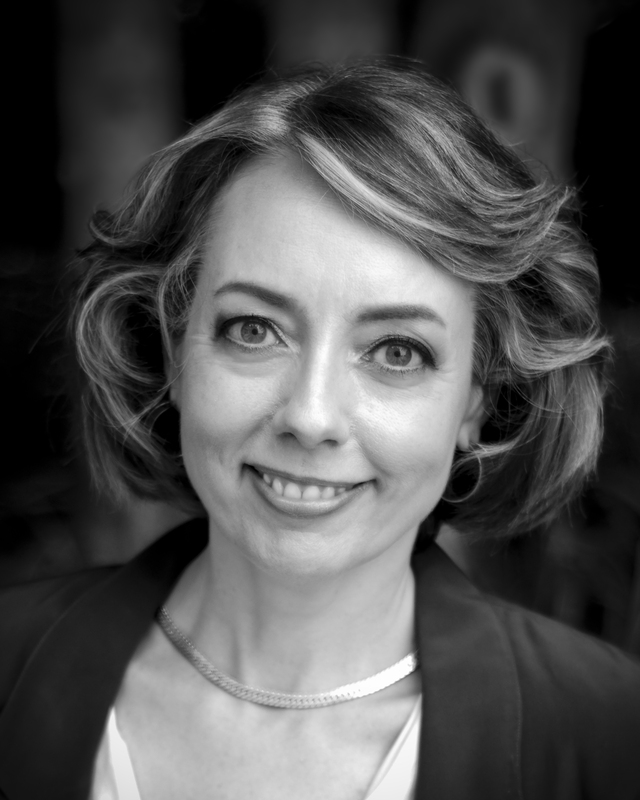 Janine R. Wedel, University Professor in the Schar School of Policy and Government at George Mason University, is an award-winning author who writes about governance, corruption, influence elites, and accountability through the lens of an anthropologist. She is the author of Unaccountable: How the Establishment Corrupted Our Finances, Freedom, and Politics and Created an Outsider Class and Shadow Elite: How the World’s New Power Brokers Undermine Democracy, Government, and the Free Market. She tweets @janinewedel. It is difficult to imagine a kleptocratic regime that doesn’t depend on authoritarian means to extract resources, or an authoritarian regime that doesn’t use expansive power to boost a leader’s personal portfolio. But kleptocracy is nearly always associated with repressive states and that, I believe, is a mistake. As a social anthropologist studying influence elites, I have watched a subtler kind of kleptocratic behavior take hold in Western democratic states. Call this kleptocracy in a Brooks Brothers suit. Is the German head of state who advocated a Russian-German pipeline, only to leave office and, within weeks, take a lucrative job with the Russian pipeline not behaving like a kleptocrat? Some might argue that such actions are not kleptocratic, as they do not involve direct appropriation of state funds or assets. I argue that among the most potent assets a leader has is the power embodied in the office, especially in democracies, and that that power endures after the leadership role ends. It is urgent to look at kleptocracy this way: That something smells at the top has not been lost on ordinary people in Western democracies, who have seen elite fortunes roaring along as theirs stagnated and whose faith in public institutions has plummeted. Elites, who have generally ignored their plight, are prime practitioners in the new, systemic corruption that has arisen over the past several decades. Their corruption has helped foment the anti-establishment movements we see today, the dynamics and repercussions of which threaten democracy. For more “Big Questions,” click here.